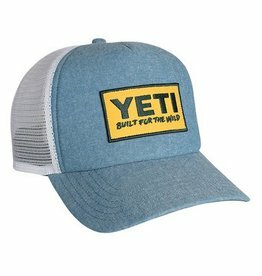 YETI's Deep Fit Foam Patch Trucker hat has a taller crown, making for a roomier fit and a mesh back that keeps you feeling cool. 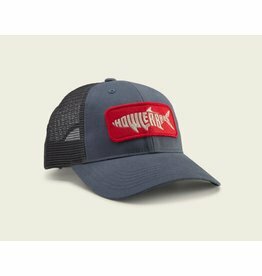 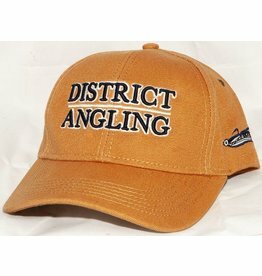 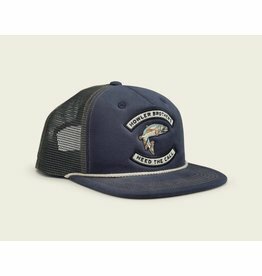 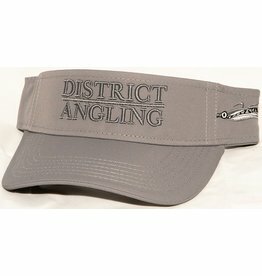 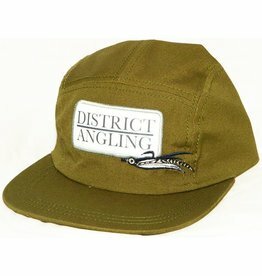 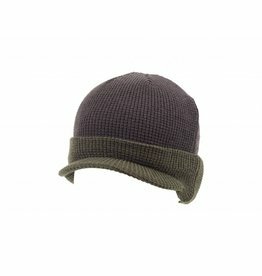 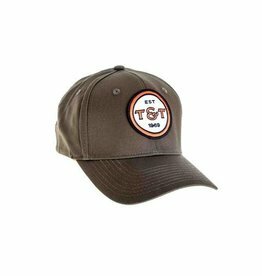 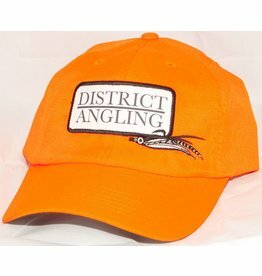 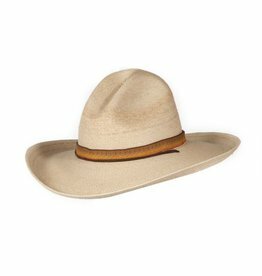 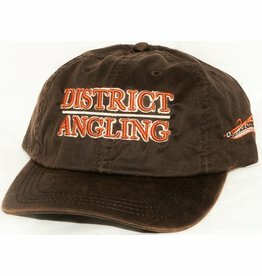 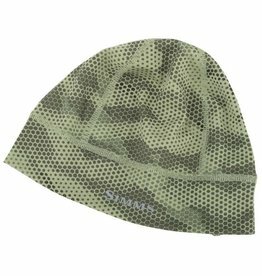 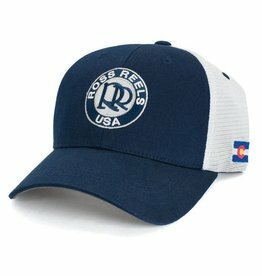 It’s fully shapeable for a custom fit and its classic feel means you can take the hat from the field to the bar, no problem. 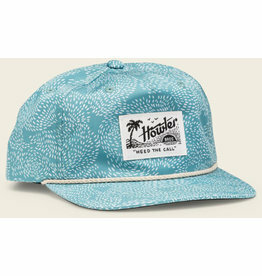 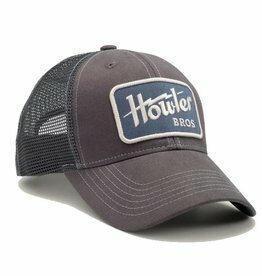 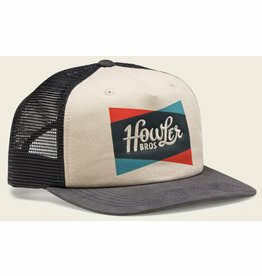 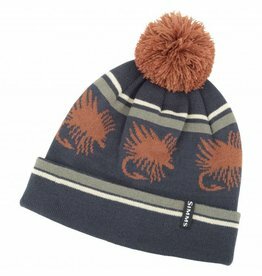 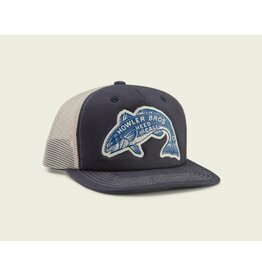 Howler Unstructured Snapbacks hang loose and take on whatever form you prefer thanks to their soft crown and lack of internal structure.